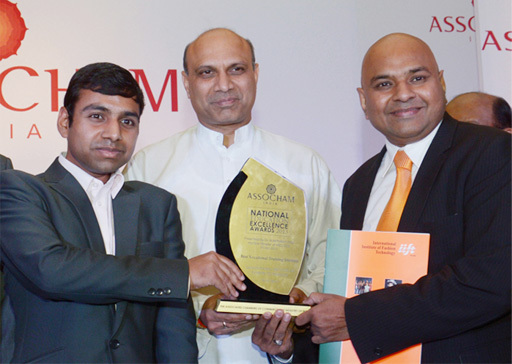 IIFT awarded as a Best Vocational Training Institute Award by Dr. M. Mangapati Pallam Raju, Hon’ble Union Minister of Human Resource Development, Govt of India in National Education Excellency Award organized by Assocham. IIFT has been awarded as National Education Leadership Award on 13Th Feb 2014 in Taj Lands Hotel, Mumbai. 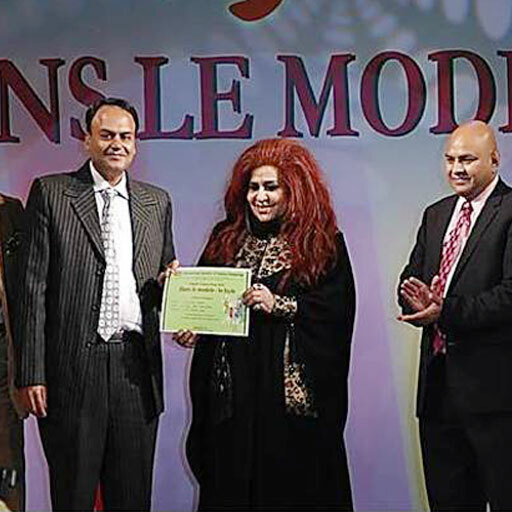 IIFT awarded International Star for Leadership in Quality (Gold Category) Award 2013 in June 2013 at Paris, France. 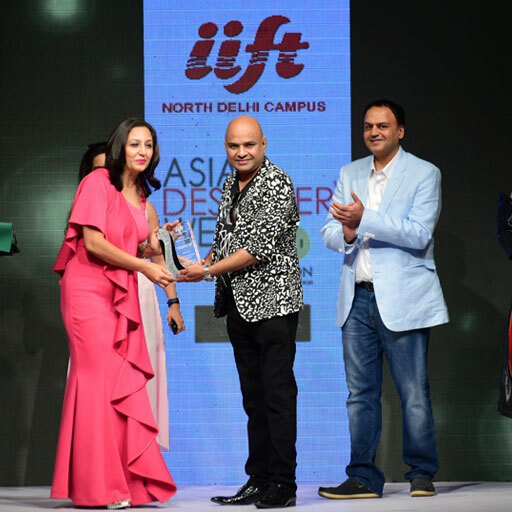 IIFT awarded as an Outstanding College award by All India Conference of Intellectuals & School of Educators during SOE Global Education Awards 2012.